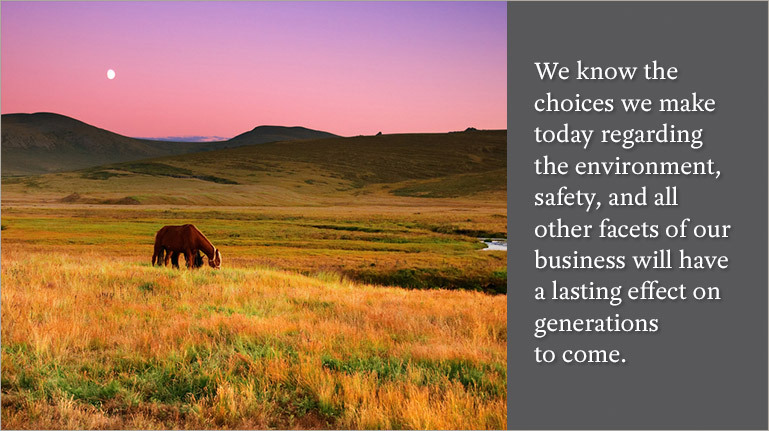 JMA Energy is committed to being a good steward of the environment. From our drilling techniques to our storage and transportation practices, we work every day to make sure we are providing energy resources to our customers with as little negative impact on our land, air, and water quality as possible. When it comes to safety, we insist our employees and vendors use proper equipment, gear and operating methods during the drilling, extraction and transportation of our oil and natural gas production. We are proud of JMA’s safety record and work hard to maintain accident-free worksites. JMA operates approximately 200 oil and natural gas wells and has interest in over 2,000 wells in Oklahoma and the Mid-Continent. JMA Energy works primarily in western and south-central Oklahoma, in areas with liquids-rich plays and multiple targets.